Sometimes issues in other parts of the municipality affect Fawkner residents, as well as residents of other suburbs. If you are a cyclist and use the Upfield path to commute into the city past Jewell Station this will directly affect you. An apartment development in Brunswick next to Jewell station will close the Upfield Path for over two years. 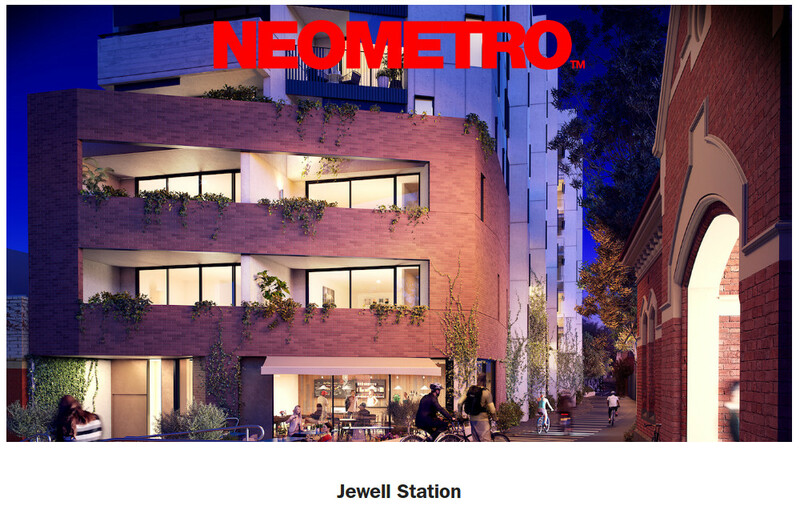 I have checked out the NeoMetro website and the development has lots of ‘sustainable’ features including a rooftop garden and emphasises city living , and appears to emphasise pro-cycling living. Why then does the development close down one of the major cycling arterials in the City of Moreland? And not just for a few days, or a week or two, but for two whole years? There is something hypocritical in a supposedly pro-cycling development that closes one of the major cycling arterials in our city for two years or more. My next major thought was how the hell did this development proposal entailing closing the Upfield Path for two years get through Moreland Council? Well, Councillors? 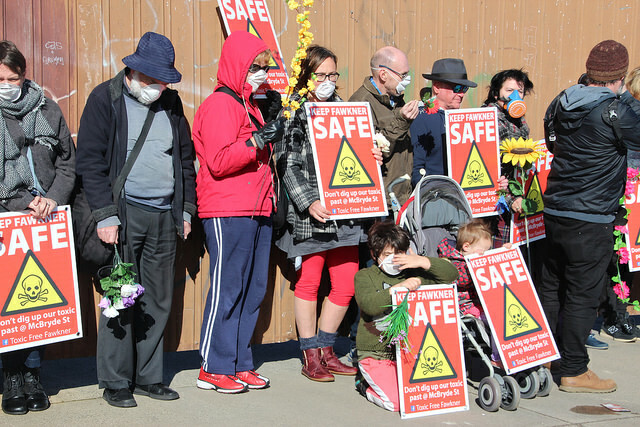 At the Urban Planning Committee last night Council unanimously voted to reject the development application for the toxic site at 102 McBryde Street, Fawkner. The site owner wanted to erect two 7 metre tall warehouses which would involve drilling 16 holes for the foundations through the clay cap that seals dangerous dioxin contaminated soil. At a previous information session the environmental auditor that the company employed admitted that test drill holes found levels of contamination consistent with 1995 levels.